If you are looking for an affordable, turnkey home in the New Lexington SD, look no further! Immediate possession & move-in ready! Many updates include new electrical wiring, septic, furnace, HVAC, roof, vinyl siding & all new tilt-in, vinyl windows! There are new light fixtures throughout, new doors & hardware & the 2 full baths have been updated, with a jetted tub included too! In addition to the hardwood flooring, the carpet in a few of the rooms was replaced 2 years ago & has been recently cleaned! Outside, you can relax & enjoy the peaceful, secluded setting on the wrap around deck, on the covered front porch or on the newly built deck off of the kitchen. A large addition was built on with 2 additional rooms that could be turned into an office or even additional bedrooms! 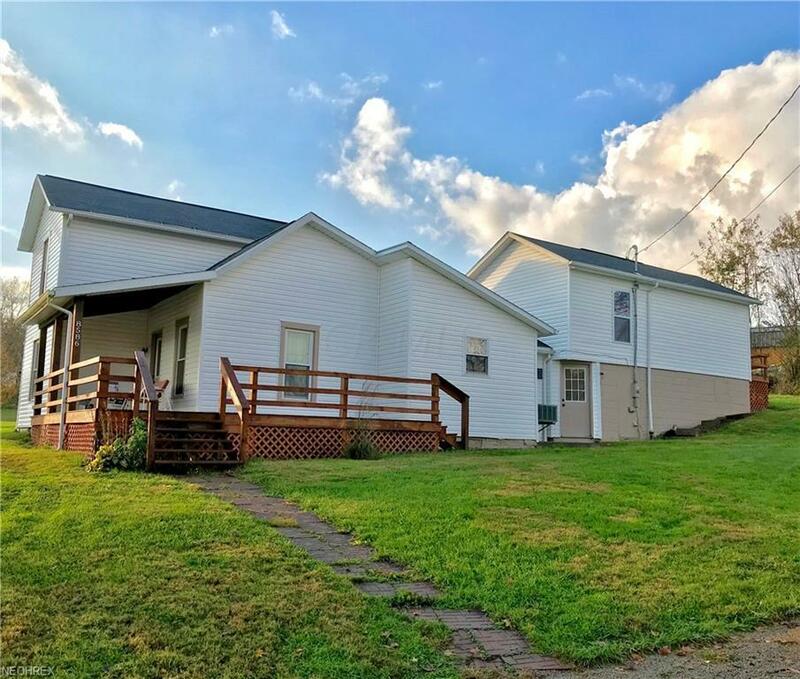 New Lexington Csd 6402 Per Co.
© 2019 Columbus Board of Realtors MLS, Inc. All rights reserved. IDX information deemed reliable but not guaranteed. Data last updated 2019-04-24T18:52:10.74.